I love a little citrus as a breakfast side dish. The smell is second only to coffee as as a way to wake up your sleepy senses. The humble orange is is a sensible part of any breakfast. It’s light, sweet and fresh. 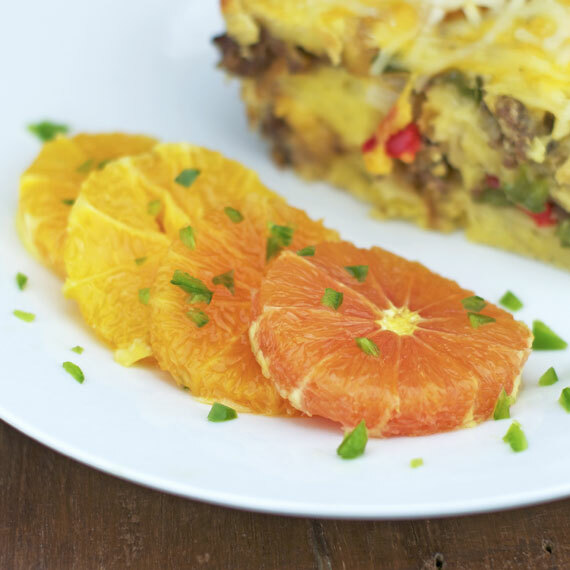 It adds contrast and helps balance heavier breakfasts like pancakes or loaded omelets. But let’s face it… how many times have you gone to a restaurant and ordered orange slices? What we need to do is to make the simple orange pop (an allusion to a twist later in the post). Nature has given us a great gift. It’s time to appreciate it again in a new way. To make this extremely simple dish a little more interesting and beautiful, I went looking for a mix of different citrus fruits. My local Ralph’s grocery store didn’t have a lot going on in the citrus department, but I was able to come home with a few navel oranges, Minneola tangelos and honey tangerines. 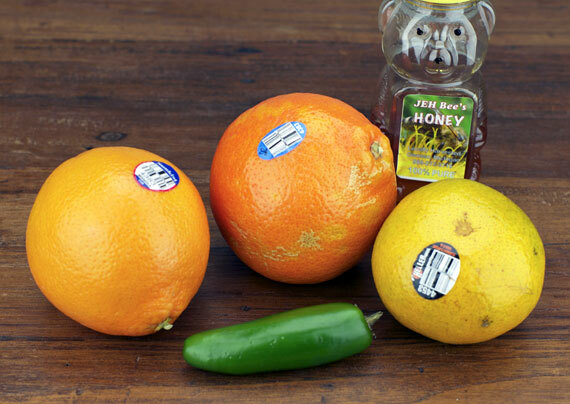 Equipped with citrus, a single jalapeno and bear-shaped jar of honey, I was ready to take on this mad experiment. 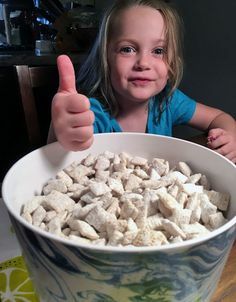 For the quick and easy, printable recipe, click here. 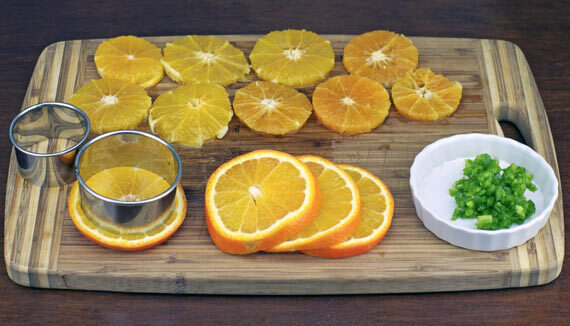 Cut the oranges into 1/2-inch slices. To make them perfectly round, use a biscuit cutter and rip away the peel. This is strictly for presentation. You could cut the fruit anyway you like and get the same flavors. Slice the jalapeno in half and remove the seeds and pith from the center. Chop the pepper up very fine. I used 1/2 a jalapeno for 4 oranges. Use more or less depending on your sensitivity to (or desire for) heat. 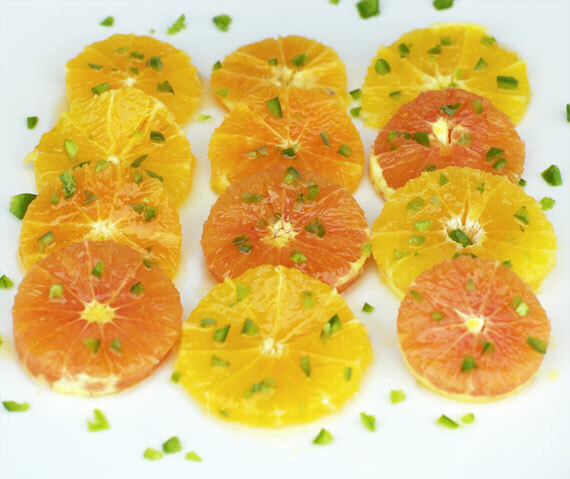 Arrange the citrus rounds in a slight overlapping fashion on a serving platter. 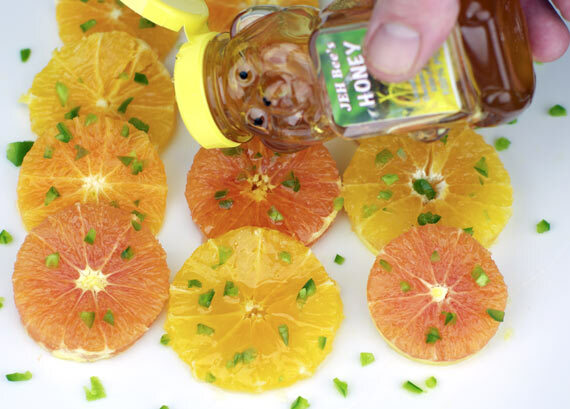 Sprinkle everything with chopped jalapeno and then drizzle honey over each slice (about 2 Tablespoons per 4 oranges). Let this set for 15 to 30 minutes so the flavors can mingle a little. The batch in the pictures used chopped jalapeno. 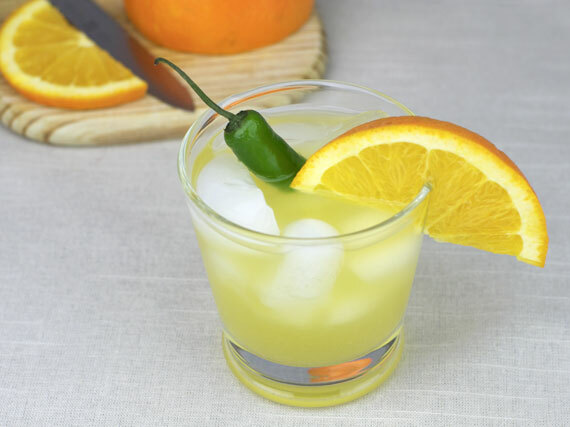 I made another batch where I grated the jalapeno over the oranges. I liked the results of grating better. 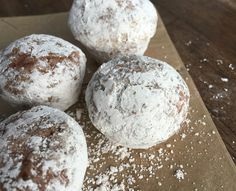 It made a more uniform coating or dusting on the oranges giving an overall warm essence instead of nibbles with surprising heat. The chopped jalapeno looked more interesting in photos, though. I was so excited about this flavor combination that I actually made a soda pop out of the components the next night. We got one of those Sodastream machines a few months ago that carbonate ordinary water. We’ve been experimenting with our own recipes with hit and miss results. This one was pretty good if you know what you’re in for. 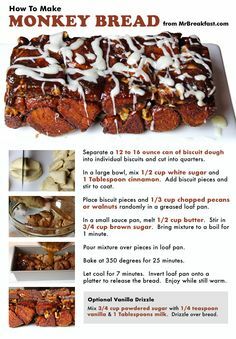 Ingredients: 1/2 cup sugar, the juice and zest of 1 large orange, 1 Tablespoon honey, 1/3 of a jalapeno (grated) and 1/2 teaspoon orange extract. Directions: Bring all ingredients except the extract to a gentle boil in a small sauce pan. Reduce heat and let it simmer for 30 minutes. Add the extract, stir and remove from heat. Strain the syrup into a cup and let it cool 10 minutes. Add the syrup to a 1 liter bottle of soda water that’s had 1/6 of it’s contents poured off or consumed. Gently mix by tilting the bottle slowly. The result is a natural orange soda with a pleasant bite that creeps up on you after you take in the initial citrus flavor. There you have it. You came here for breakfast and you’re leaving with a side dish and a spicy drink. 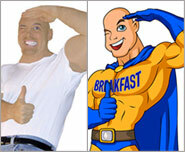 Apparently, you take like your blog posts like I take my Jalapeno Soda Pop – with a twist.